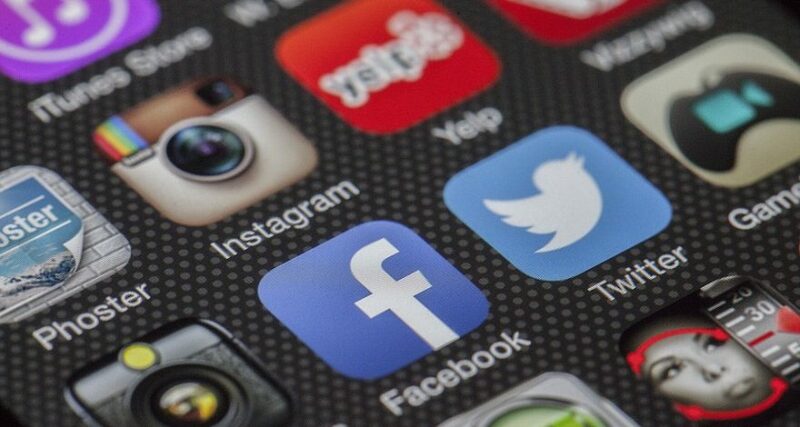 Social networking sites like Facebook, LinkedIn and Twitter are more popular than ever, and people are increasingly using social networking sites to connect with brands, businesses or companies. There is no reason why lawyers and law firms can’t use social networking to build a fan base and generate new business as well! Sure, a main goal of social networking for lawyers is to generate business, but messages should move beyond just sales pitches. Direct sales pitches can be off-putting to social media users. Instead, offer news or information that is timely and answers questions. Participants in social networking will begin to look forward to your output of information, and you will become a friend and trusted source. Some lawyers have a successful social networking experience with Twitter because they find it easy to put out several short messages a day to connect with people. But maybe Twitter isn’t your strong suit. It’s OK! Do you need more than 140 characters to express your thoughts? You can start a blog on your website, or post lengthy articles on LinkedIn. Maybe you prefer audio or video to writing. Posting podcasts on your website or videos on a YouTube channel are popular ways to get fans and followers. Then use your preferred medium to direct those followers to your other sites — your blog, Twitter account, Facebook page and main website. Social networking participants come to trust the people they follow because they are consistent in their updates. They can expect regular updates, messages and advice on a schedule. So, pick a schedule and try your best to stick to it. Lawyers using social networking must also stay consistent in the content of their messages. It may be tempting to spout off all of your knowledge on a variety of subjects to show how well-rounded you are, but try to focus on one subject at a time when writing a blog post or making a video. Celebrities often send messages on Facebook or Twitter that their fans appreciate and understand. Fans feel more connected to celebrities when they know that they are writing messages especially for them. While lawyers may not have the social networking pull of actors or musicians, they can also make their followers feel special. Once you have used social networking to connect with people, use these same sites to offer special discounts and deals. Read any blogs your followers might have. Set up Google Alerts to notify you of any information relevant to your interests. If you stay connected with your audience, you will be able to create content that they will really appreciate and connect with! It may seem daunting to get started, and there are always legal social networking issues for lawyers to keep in mind. But the benefits can really outweigh the risks!